Home / Editor's Choice, Entertainment News, Featured Articles, Photos / RUTO is just obsessed with 2022, Look at this PHOTO, this man from Sugoi, NKT!!! 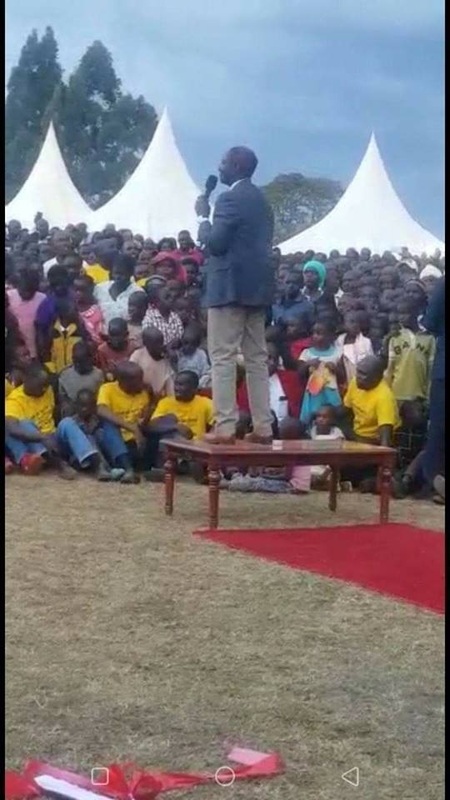 RUTO is just obsessed with 2022, Look at this PHOTO, this man from Sugoi, NKT!! !